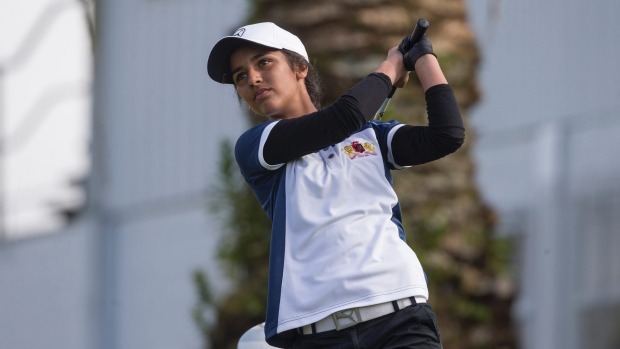 Wanganui teenager Tara Raj has had a great couple of weeks in Christchurch winning both the Jennian Homes Charles Tour Harewood Open women's title, and the Eagles U17 National girls championship individual title - a title she also won last year. The Charles Tour event is an extremely impressive win, being as it is a tier 1 ranking event for NZ Golf. Congratulations Tara, great to see such great results on a National stage.